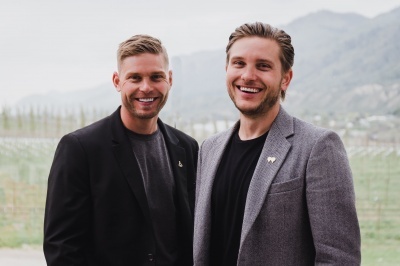 Having grown up in Kamloops, Tyrel and Torrey have developed outstanding business relationships and have had their achievements recognized with numerous awards in the Kamloops Real Estate Market. Together with their client care manager they serve as a useful and successful resource for real estate advice. Their unique team approach focuses on utilizing and maintaining efficient methods which make certain all client care standards are achieved. The Hough Brothers welcome existing and future clients to experience the professionalism that has evolved from long term dedication to their business. They are truly committed to assuring your Real Estate needs are top priority.